Great pics from you guys! Here are a few pics of me, but I really need more recent pictures Also I should go scan some old pictures of me because they're priceless. 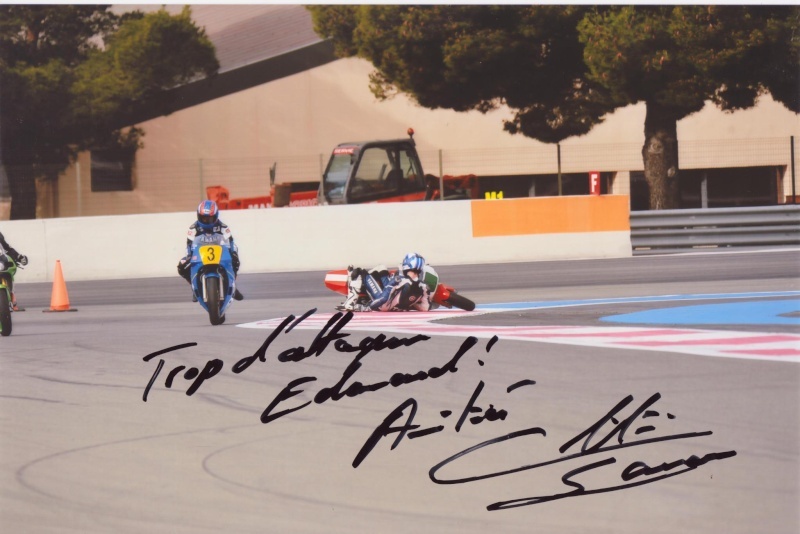 Crashing the next day in front of Christian Sarron - already posted on the forum. For those who know the track in GP Bikes it's in the first corner after the pits and it's ridiculeously slow in real life. The TZ250 is by far my favorite bike - it is just amazing. 102kg, 84bhp, the chassis is ridiculeously precise. The suspension is great, it's just a real race machine. 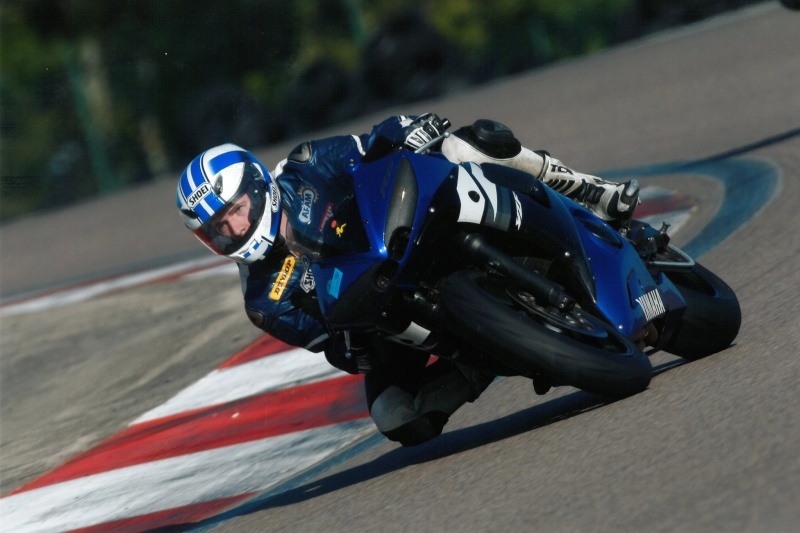 My personal bike (=that I bought) is the R6 and the rest are my father's so I know the R6 much better! Also BOBR6 your pics are insane. 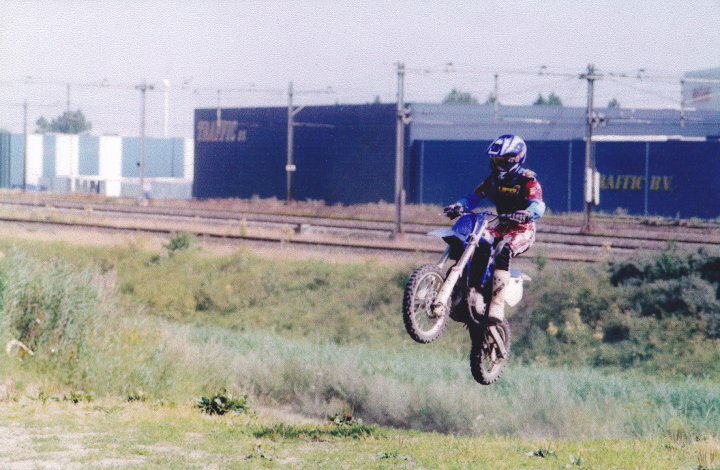 Here's a small jump from 15 year old me in freeriding to try (and fail) to compensate for that jump you did on the road I'll have to look for some bigger jump pictures. 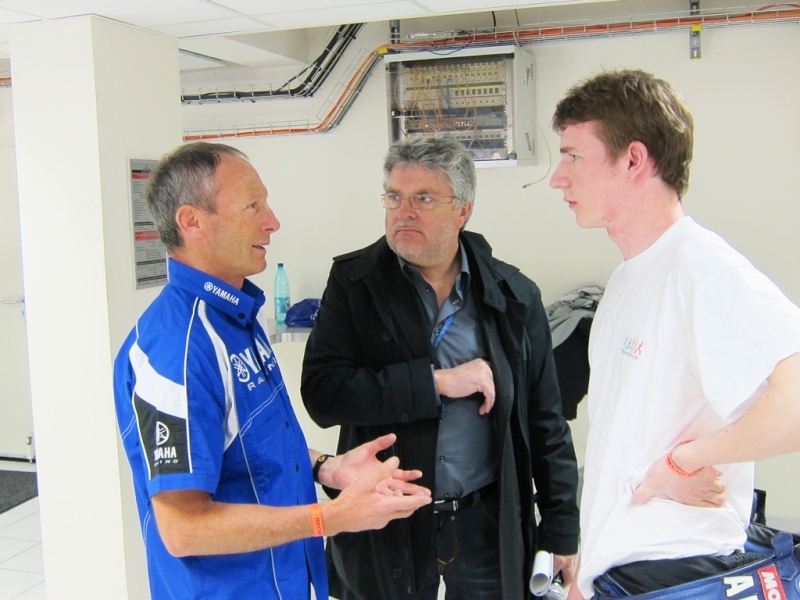 Of course after the Paul Ricard crash I immediately tried to apologize to Christian. He didn't listen and tried to kill me. Yeah I stay away from it too, I really don't like danger to be honest. I'm busy enough crashing in front of former GP riders. It's funny though because I was not stressed at all to ride in front of Christian because I know him a bit (he's friends with my dad who worked at Yamaha for 35 years) and also because he's really super nice (he even says in a way he was too nice to become the 500 world champion, despite having had 5 pole positions in a row once). No, my mistake is much more stupid than that. It's just cold slick tyres... Damn I still feel guilty about all of this. 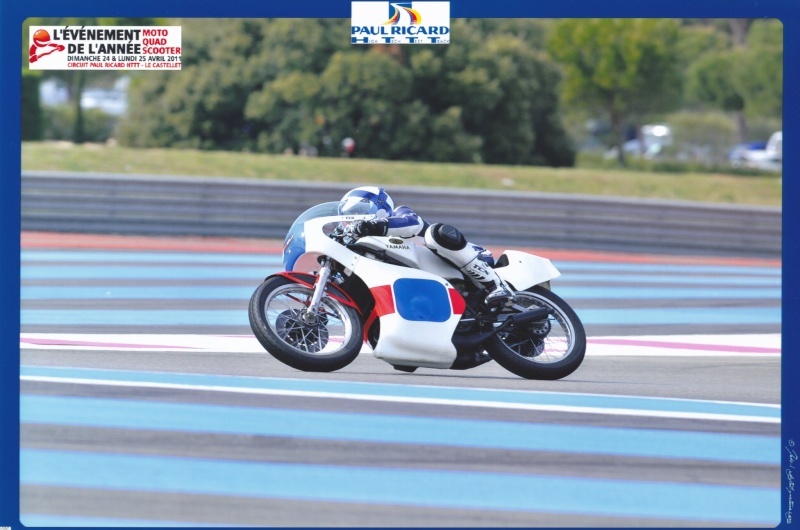 Since then I thought about crashing in front of Freddie Spencer or Wayne Gardner (they ride some classic events in France) to earn even more fame but I don't think it's a good way to become famous. 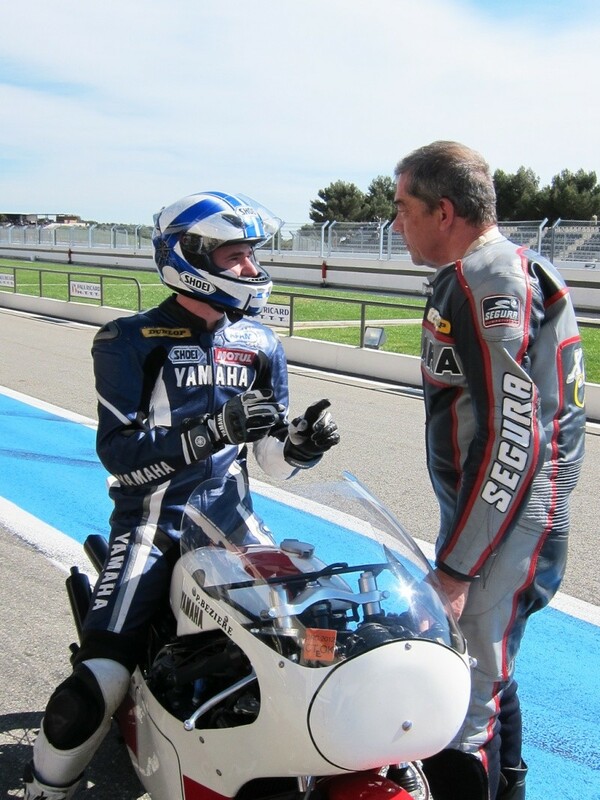 .....Since then I thought about crashing in front of Freddie Spencer or Wayne Gardner (they ride some classic events in France) to earn even more fame but I don't think it's a good way to become famous. Hey, we're here for a simulator ! What's all this real life riding and pics ?! Lol. Really I was sneaking in the mv tamburini and a special one off triumph.. Built by an italian company, free spirits! But then along came the nicest looking TZ250 !!! 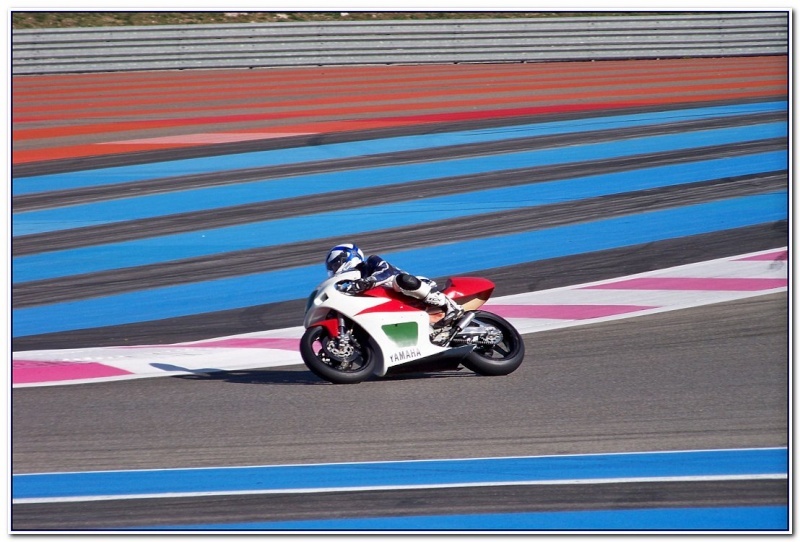 I love bike/riding pics, keep them coming!